Modern Talking was a German duo consisting of Thomas Anders and Dieter Bohlen. They have been referred to as Germany’s most successful pop duo in 80s, and have had a number of hit singles, reaching the top five in many countries. Some of their most popular and widely known singles are “You’re My Heart, You’re My Soul”, “You Can Win If You Want”, “Cheri, Cheri Lady”, “Brother Louie”, “Atlantis Is Calling (S.O.S. for Love)” and “Geronimo’s Cadillac”. Modern Talking worked together from 1984 to 1987, when the band split up. In 1998, they reunited and made a successful comeback, recording and releasing music from 1998 to 2003. First formed at the end of 1984, they unexpectedly became immensely popular with their synthpop hit single “You’re My Heart, You’re My Soul” with which they occupied top ten positions in thirty-five countries including their homeland where the single perched at the top for six consecutive weeks, the single eventually went on to sell eight million copies worldwide. 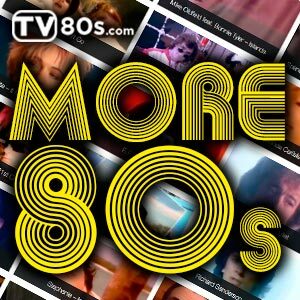 The track was then followed by another number-one hit “You Can Win If You Want” which was released in the middle of 1985 from the debut album The 1st Album. The album was certified platinum in Germany for selling over 500,000 units. 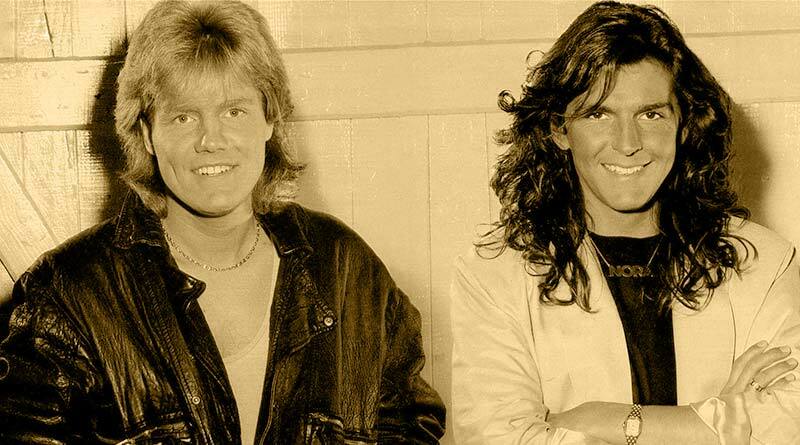 Soon after their second hit, Modern Talking released the single “Cheri, Cheri Lady” which also quickly climbed to the top of the charts in Germany, Switzerland, Austria and Norway, meanwhile entering the top ten in Sweden and the Netherlands. 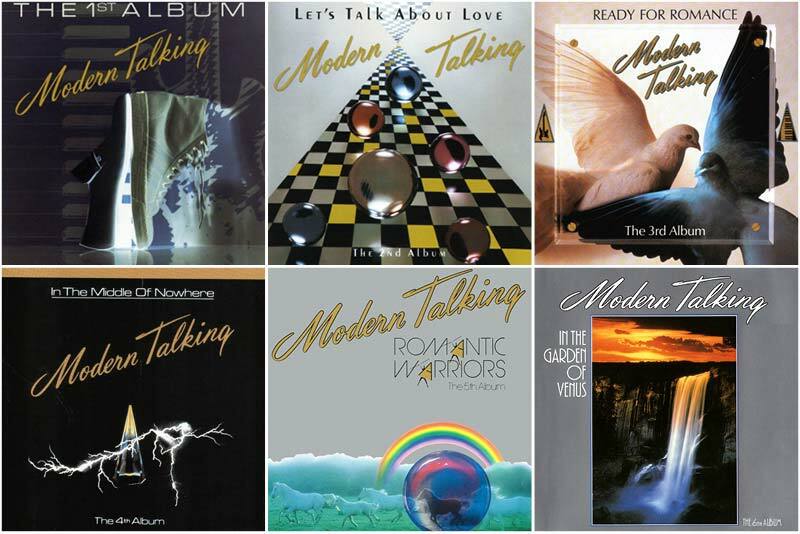 The single, being the only track released from their second album Let’s Talk About Love, managed to push the album to a platinum status in Germany for sales of over 500,000. The success continued with two other number one singles such as “Brother Louie” and “Atlantis Is Calling (S.O.S. for Love)” both from the third album Ready for Romance. The duo also charted high with their sixth single “Geronimo’s Cadillac” from the fourth album In the Middle of Nowhere and “Jet Airliner” from their fifth album Romantic Warriors and “In 100 Years” from In the Garden of Venus album. Immediately after the duo split in the mid-1987, Bohlen formed his own project called “Blue System” and enjoyed several high chart positions, with tracks like “Sorry Little Sarah”, “My Bed Is Too Big”, “Under My Skin”, “Love Suite”, “Laila” and “Déjà vu”. Meanwhile, Anders went solo, touring under the name of Modern Talking on several continents, such as: Europe, Africa, Asia, South America, and Australia until the beginning of 1989 and recorded five solo albums in English Different, Whispers, Down on Sunset, When Will I See You Again and Souled and one of his album was also recorded in Spanish Barcos de Cristal. He was more successful in foreign countries than his own country. In the beginning of 1998, the duo reunited and released a re-packaged version of their 1984 single “You’re My Heart, You’re My Soul ’98”. The single, however, no longer sounded like a mellow Europop track, instead it was a typical up-tempo Eurodance number, featuring rapper Eric Singleton on the rap vocals. Their first comeback album Back for Good, which included four new tracks, as well as all of the previous hits redone with modern techniques, stayed at number one in Germany for five consecutive weeks and managed to top the charts in fifteen countries, eventually selling three million copies in Europe alone. The duo won the award for Best Selling German Band at the World Music Awards that year. The follow-up album Alone also went straight to number one in Germany and was very successful elsewhere; the album managed to sell over one million units in Europe alone. Bohlen and Anders followed the 1980s Modern Talking pattern as they chose to release two singles from each album, as in the past. A series of singles and four more albums followed such as Year of the Dragon, America, Victory and Universe. After reaching the point where they had already collected over 400 gold and platinum awards worldwide, Bohlen and Anders decided to split up again in 2003 just before the release of another of their album compiled of best-songs. The second break-up seemed to have been triggered mainly from the negative portrayal of Anders by Bohlen written in his autobiographical book published on 4 October 2003.